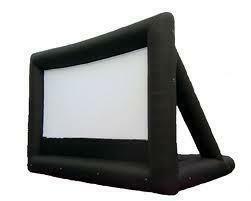 Bring the theater home today by renting our 11' inflatable screen!! Huge hit for movie nights or game nights! !